There are so many pet insurance providers out there, and trying to find one that works for you and your dog can be overwhelming at best. It’s not easy, and we understand that, especially when each company is telling you that they are the perfect match. To help make things easier, we have put together this series of pet insurance guides. 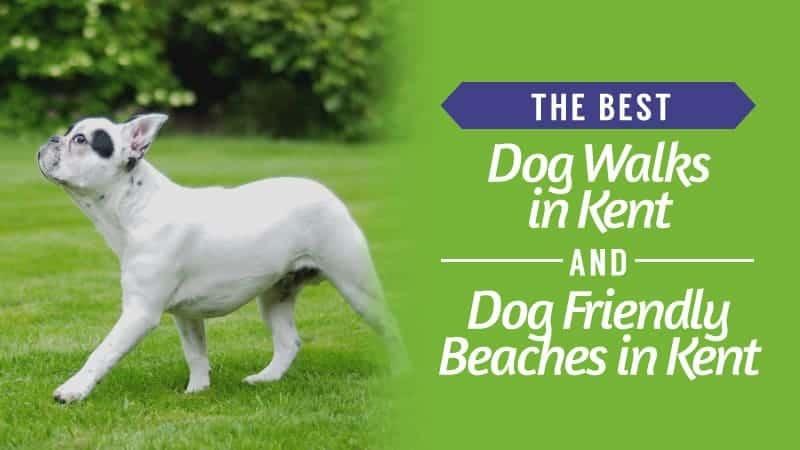 Animal Friends offers a large and extensive range of policies for you to choose from, each of which works out to be very affordable. 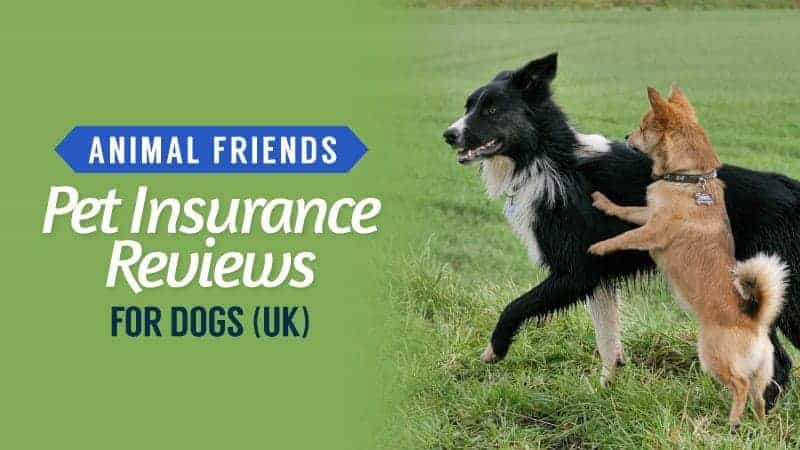 Take a look at the Animal Friends pet insurance review for dogs below and see if this is the perfect match for you and your dog. What Pet Insurance Policies Do Animal Friends Offer for Dogs? 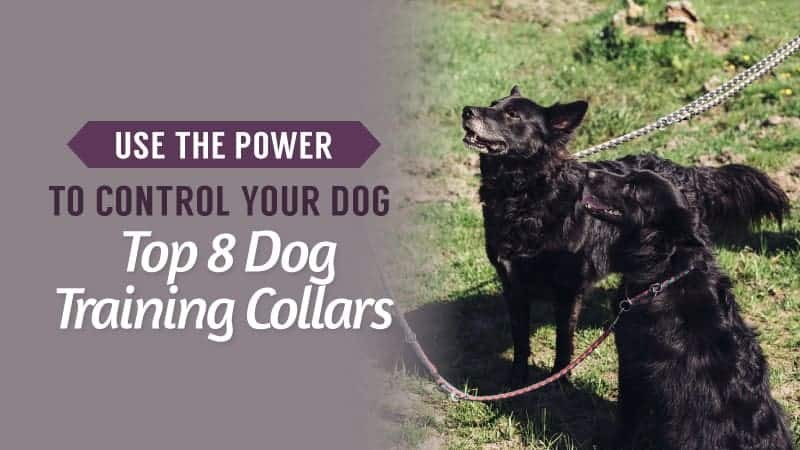 Animal Friends offers nine different policies, which can seem like a lot when you first look. However, each of them has been designed differently so that you can make the most of your insurance. To help make things a little simpler for you, and also to help you decide which of these policies will work best for you, we have listed each of them here along with the main things that they cover. Take a look and see if one of these is right for you. Up to £15,000 of lifetime cover or £2,500 per accident. Next, you have the basic coverage. This is a little more expensive than the accident only plan, but it does include more in terms of what you are protected against. Up to £3,000 of cover per year. Public liability of £1 million. Loss by theft or straying of up to £250. Advertising and reward of up to £200. Emergency boarding fees of up to £100. Holiday cover of up to £500. Death of a pet covered up to £350. Up to £7,000 of cover per year. Public liability of £1.5 million. Loss by theft or straying of up to £750. Emergency boarding fees of up to £750. Holiday cover of up to £1,000. Death of a pet covered up to £750. Up to £10,000 of cover per year. Public liability of £1.75 million. Loss by theft or straying of up to £1,000. Emergency boarding fees of up to £1,000. Holiday cover of up to £1,500. Death of a pet covered up to £1,000. Up to £1,000 of cover per condition. Loss by theft or straying of up to £500. Emergency boarding fees of up to £500. Death of a pet covered up to £500. Up to £2,000 of cover per condition. Holiday cover of up to £2,000. Up to £4,000 of cover per condition. Up to £6,000 of cover per condition. Transport costs up to £200. Personal accident up to £200. Accidental damage up to £750. Loss by theft or straying of up to £1,500. Advertising and reward of up to £1,000. Emergency boarding fees of up to £1,500. Death of a pet covered up to £1,500. What Does Animal Friends Pet Insurance Include? 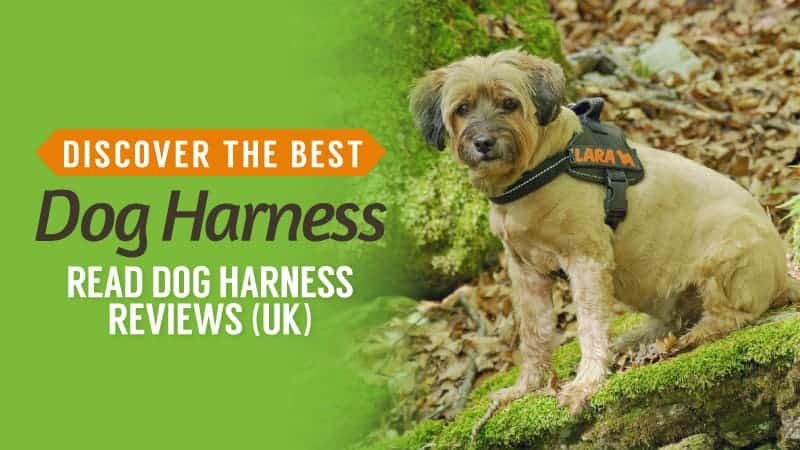 If you look at the above section, we have taken a look at each of the insurance policies offered by Animal Friends, as well as a little more detail with regards as to what they offer. 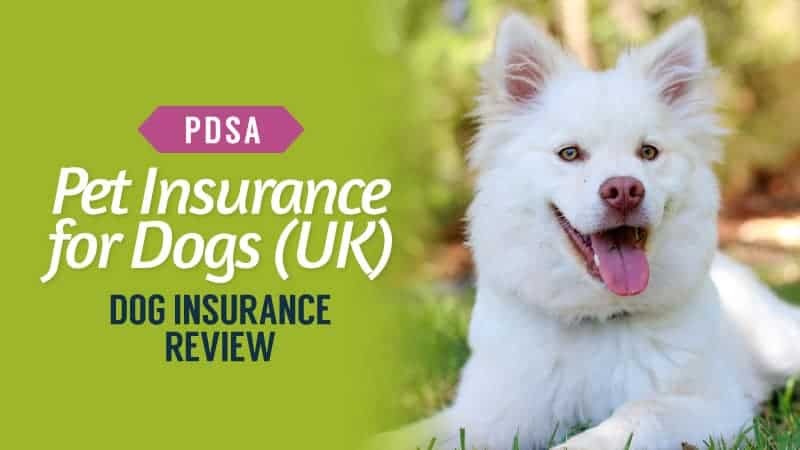 Of course, choosing the right policy and insurance is not an easy task in the slightest, and so in this section, we give you a rough idea of what you can expect from Animal Friends dog insurance. Up to £15,000 of cover. What is the Cost of Animal Friends Insurance for Dogs? 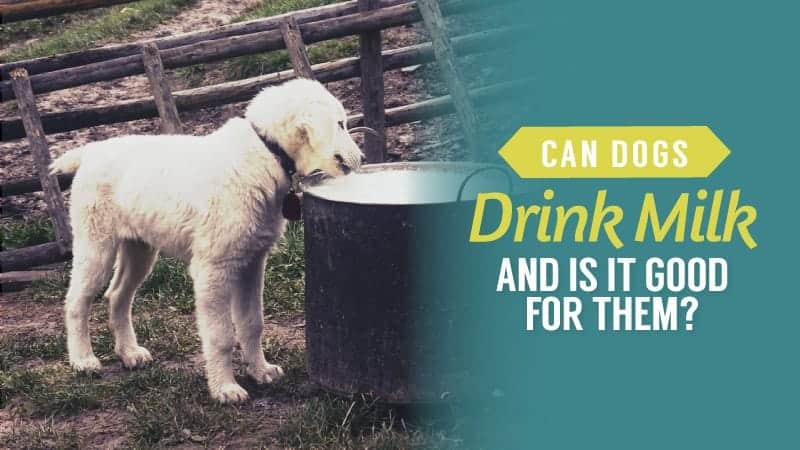 It is important to remember that there are a few things that will affect the amount that you will be quoted for your pet insurance, and this is something that goes for all companies, including Animal Friends. Accident Only: £3.01 per month (up to £2,500 per accident and £15,000 lifetime). Basic: £4.02 (up to £3,000 of cover per year). Basic Plus: £4.52 (up to £4,000 of cover per year). Prime: £6.23 (£7,000 of cover per year). Prime Plus: £8.84 (£4,000 of cover per year). Super: £5.53 (£1,000 of cover). Superior: £7.53 (£2,000 of cover). Prestige: £15.07 (£6,000 of cover). There are two ways to make a claim on your Animal Friends pet insurance. It is not always as simple a process as other insurance providers, but it is still an effective one. Here are the ways that you can claim. The first is by filling out forms online. If you go to the claims page, you can download the appropriate form and email it to the provided email address for approval. There are a number of different forms to choose from, and each of them should be used for a different scenario. For example, if the vet fees will come to over £1,000 you will need to fill out a pre-authorisation form. New claims, existing claims, and prescription claims all have different forms. Alternatively, you can call them on the number that is provided on their website. This may be slightly faster than the email option, but you will still need to discuss the details of your claim with the representative on the phone. You may also need to wait for a call back to confirm the approval of your claim. However, it’s a great option for those who are not keen on technology. Here are some of the advantages and disadvantages that come with using Animal Friends pet insurance to protect your dog. A large number of policies to choose from. Good prices across the board. Separate limits for annual amount and amount per condition for pets with multiple illnesses. Multi-pet discount for two or more pets. The claim process is not as quick and simple as other companies. Not as much coverage as other companies. Animals Friends does not have any discount codes, nor is there a place to insert them when you go to checkout. As a result, we can safely assume that discount codes are not something that they are involved in. However, they do have a pretty good offer for new and existing customers. 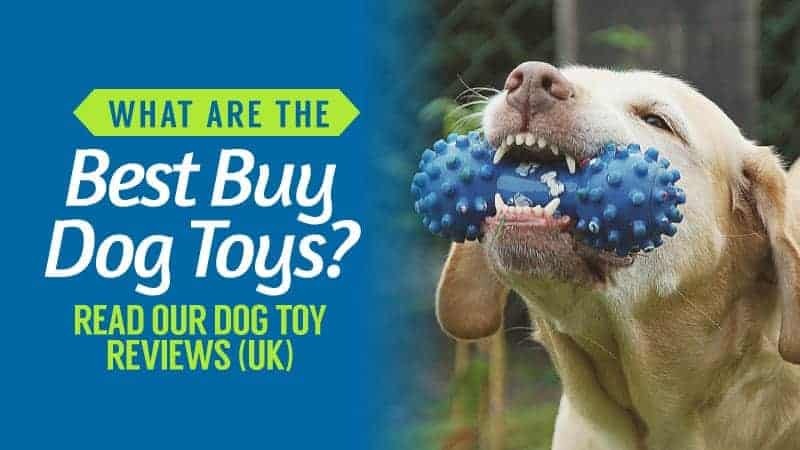 Like many insurance companies, Animal Friends offers a multi-pet discount that you can take advantage of. 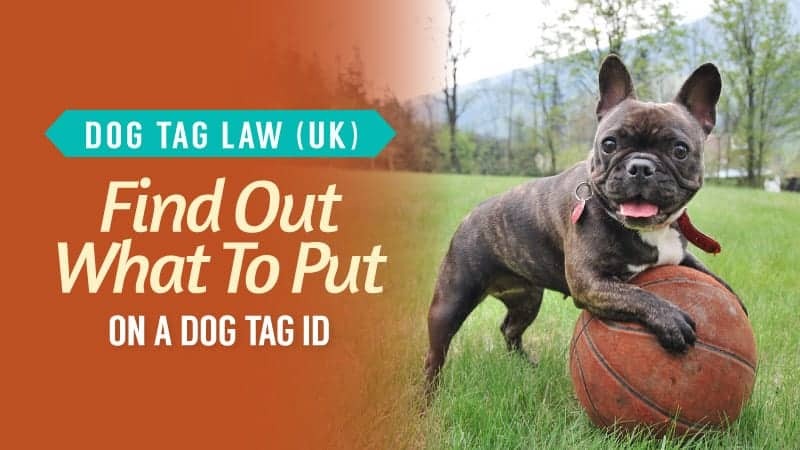 If you have two or more pets, you are eligible for a 10% discount for each additional pet that you register with Animal Friends – even if you get the second pet later on. 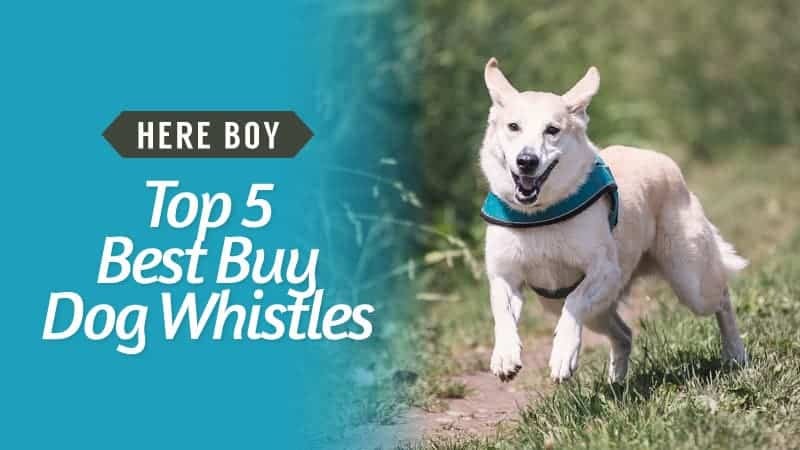 This is a great way to save a little extra cash in an animal-filled household. 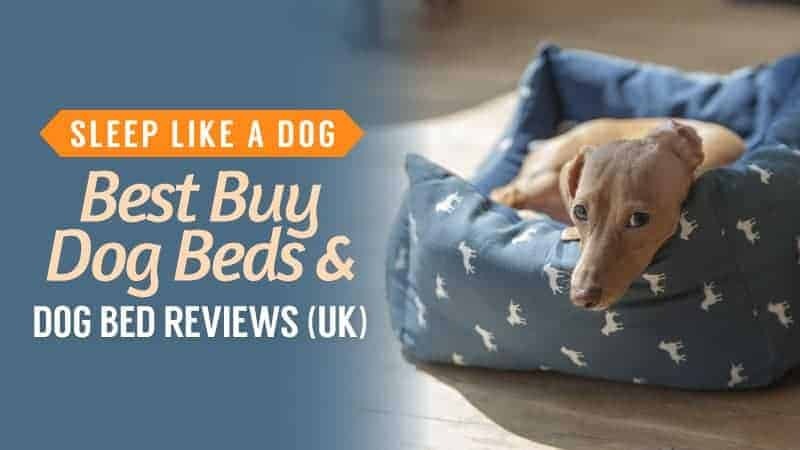 Animal Friends has quite a few online reviews from top websites. Overall, we can safely say that they have quite a positive reaction in terms of their coverage, the quality of the policy, and the customer service provided. 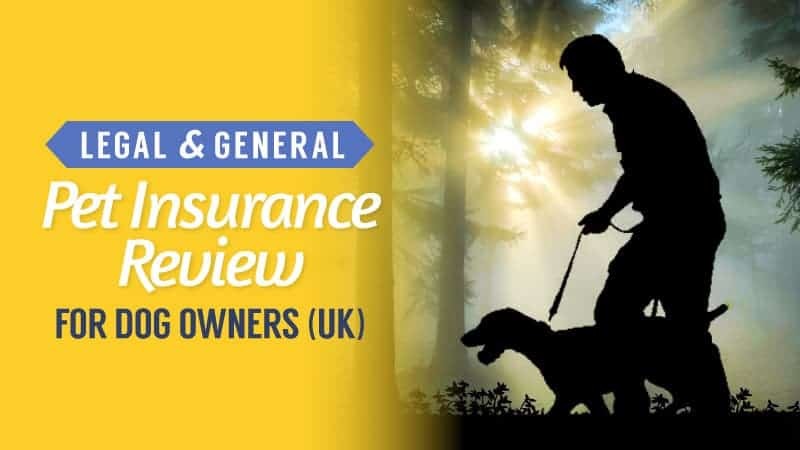 Pet Insurance Review has rated it at 2/5 with around 100 customer reviews. Trust Pilot has rated it at 8.8/10 with around 3,000 customer reviews. Reviews.com has rated it at 4.4/5 with around 3,500 reviews. Reviews.co.uk has rated it at 3.5/5 with around 100 reviews. 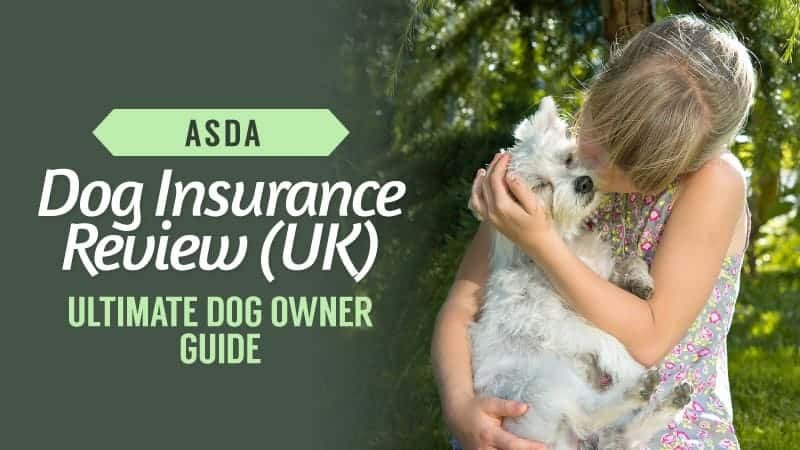 Hopefully, this little guide to Animal Friends pet insurance has been useful to you, and provided you with a little more insight into the policies they offer, what they cover, and how they work. With so many different types of coverage to choose from, it can become overwhelming quite quickly, and that is why we have broken everything down for you – leaving you with the key points and the main facts. 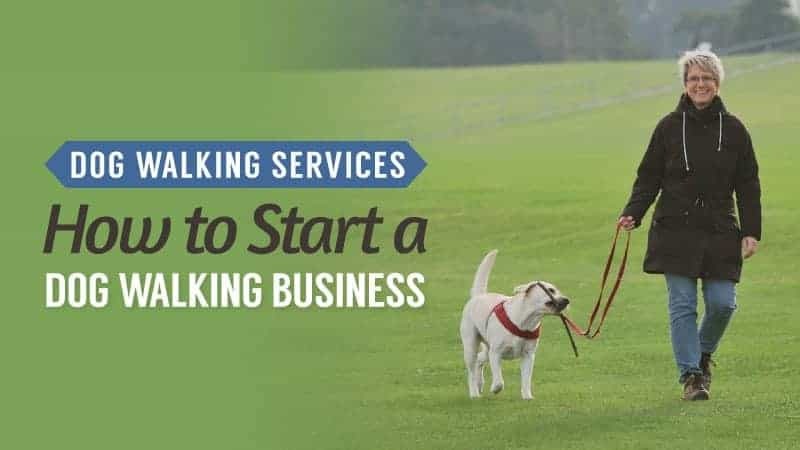 This insurance provider has generally good reviews, but it also has a lot of plans to choose from and not as much financial coverage of vet fees when compared to others. As a result, our rating for Animal Friends is 3.5/5. What did you think of our guide to Animal Friends pet insurance? Is there anything you would have added? We love hearing from you, so let us know in the comments below.